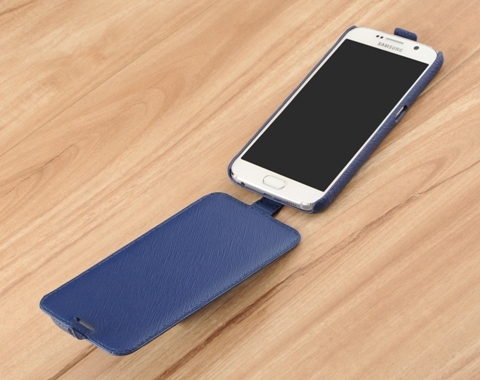 Genuine leather handcrafted down flip leather case for the Samsung Galaxy S6 / S7 / S8 / S8+. 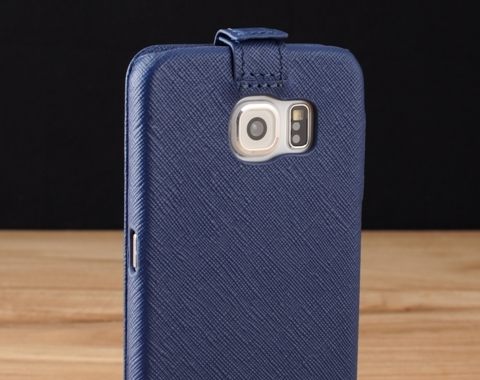 The flip leather case protects your S6 / S7 / S8 / S8+ screen from scratches and dings. 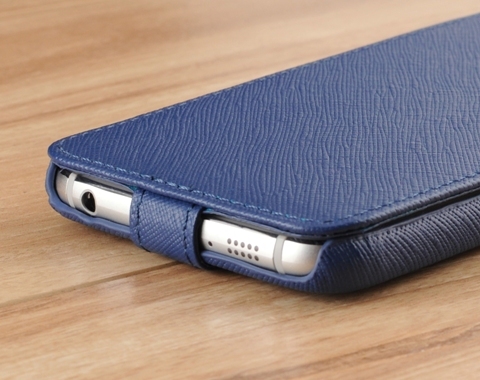 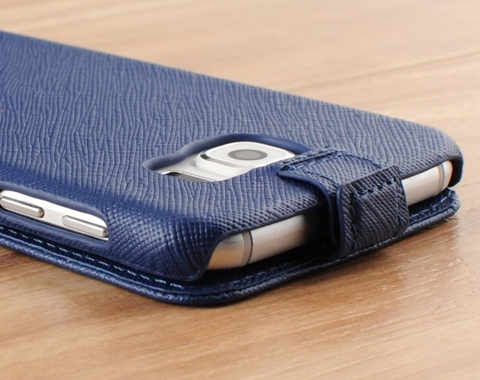 Thin and light with genuine cowhide leather that is delicately wrapped over a hard polycarbonate shell that your Galaxy S6 / S7 smartphone can securely snaps into for a perfect fit.